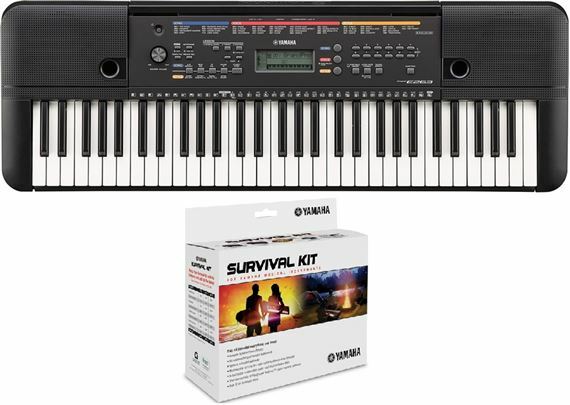 Order your Yamaha PSRE263 61-Key Personal Keyboard and SKB2 Survival Kit from AMS and enjoy 0% Interest Payment Plans, Free Shipping, Free Extended Warranty & 45 Day Money Back Guarantee. 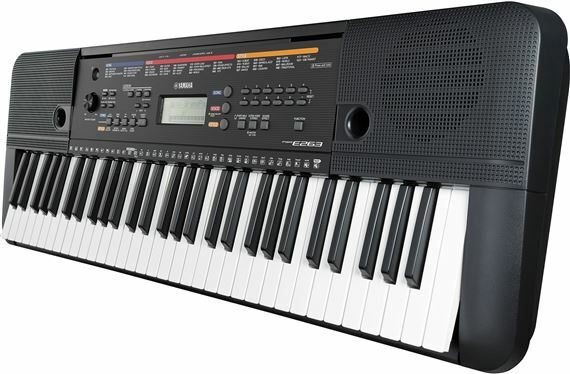 Great for learning and developing keyboard playing technique, the PSR-E263 package includes the 61 full-sized keyboard and the Yamaha SKB2 Survival Kit. 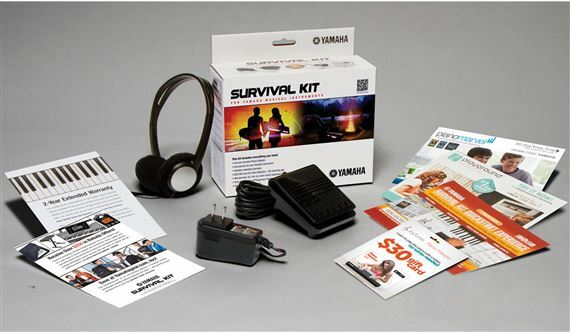 The Kit includes a power adapter, a foot switch, headphones, learn to play software, extended warranty and over $100 in rebates.